– iconic black cars – Mini Cab & Taxi service in London and 350 cities worldwide. Book Personal & Business Trips in London, England. 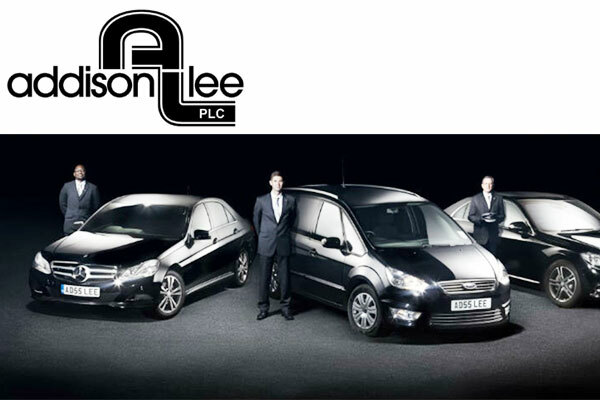 – London’s largest car service. 35-37 William Rd, London NW1 3ER, United Kingdom.